Tones and gives an instant glow to the skin. A highly nourishing organic Honey Lep or Masque, made from ancient Ayurvedic texts. Fermented raw cane sugar is blended with fresh orange juice, organic Honey, herbs and oils for an incredible food for the skin to give it a radiant glow. 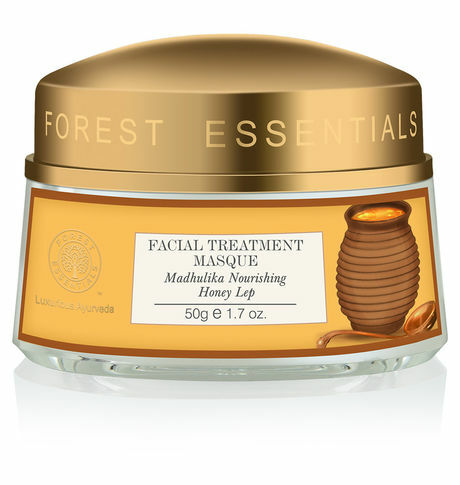 This Madhulika Lep Facial Masque is packed with potent herbs and cold pressed organic oils. Enriched with organic raw Honey this masque deeply cleanses, tones and gives an instant glow to the skin.